I see there is some MJC action coming together. It’s on from the 18th to 21st of September. I’m excited! Halfbaked will be there of course, and of course we will have some tshirts to sell! Just an update that the HalfBaked loungeroom floor production centre is in full swing so orders of HalfBaked products, including the shiny new SJC09 DVD are being shipped out swiftly. Pre-orders have been sent, so look out for them next week. Yay. 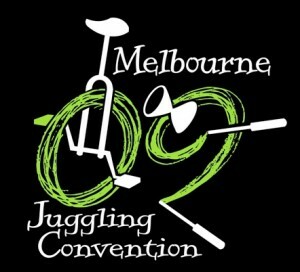 Now that our work is done we can go for a juggle in the park!